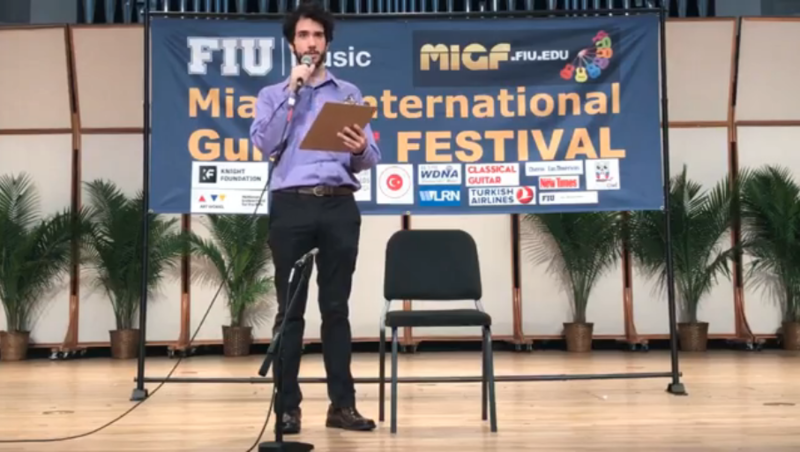 The 2018 MIGF Concert Artist Performance Competition Semifinal round is completed and the finalists are announced. The finals will take place in the concert hall on February 25th at 3:00 pm. Watch the semifinals on Facebook.